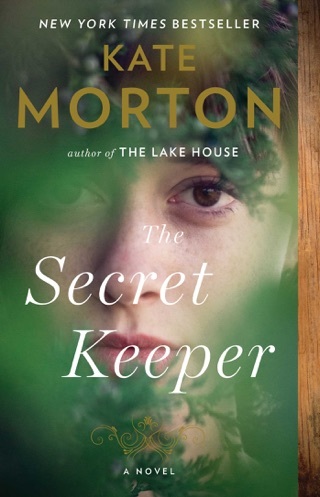 In Kate Morton’s time-jumping ghost story, the mysterious death of a beautiful young woman in the 1860s reverberates into the 21st century. 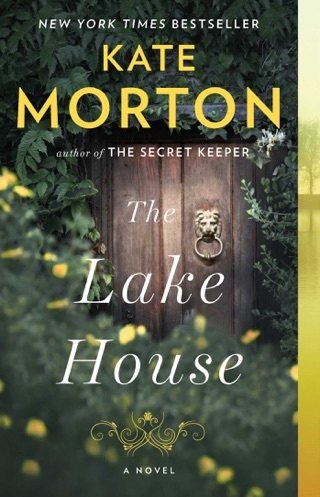 Shifting seamlessly between a group of young bohemian artists during Victorian times and a present-day London archivist determined to unravel their fate, the author of The Lake House creates a moving story of ambition and loss. 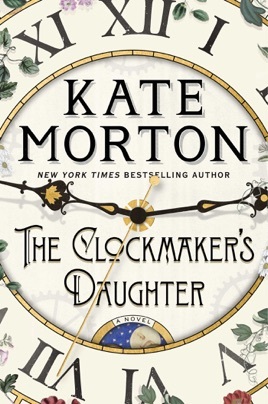 Morton makes multiple nods to Dickens throughout The Clockmaker’s Daughter, and her zippy plot machinations and colorful side characters would make her inspiration proud. 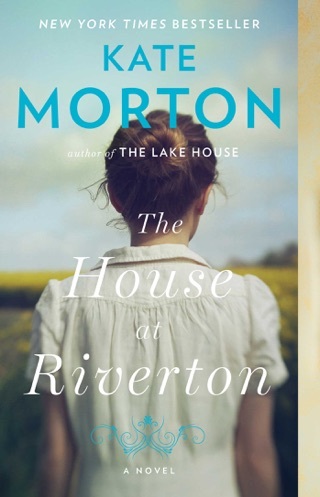 Morton (The Lake House) explores the tangled history of people and place in her outstanding, bittersweet sixth novel. In contemporary London, Elodie, a young archivist, encounters among her employer's collection a satchel, a photographic portrait, and a sketch of a country house. The sketch, in particular, arouses Elodie's professional curiosity and her memories, since it bears close resemblance to a house figuring heavily in the magical stories her late mother once told her. The trail of Elodie's research spurred by her discovery that the sketch depicts an actual place is woven together with tales of the house's various denizens between 1862 and the present, as well as with the voice of a spirit who haunts its walls. This specter who remains nameless for most of the novel is the clock maker's daughter of the title, abandoned as a young girl, trained as a pickpocket, and eventually chosen as an artist's muse, but possessing an artist's eye of her own. 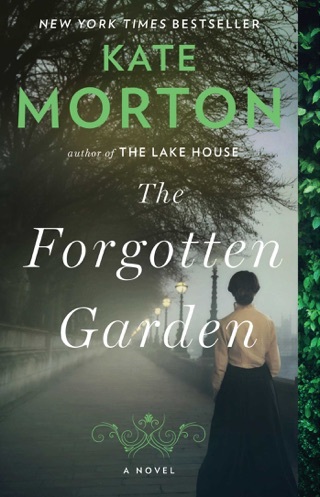 The novel's central mystery focuses on the circumstances of her abrupt disappearance in the 19th century, entangled with the abduction of a priceless jewel, the murder of the artist's fianc e, and the artist's personal and professional collapse. At the novel's emotional core, however, is the intersection of lives across decades, united, as the ethereal narrator suggests, by a shared experience of "loss that ties them together." 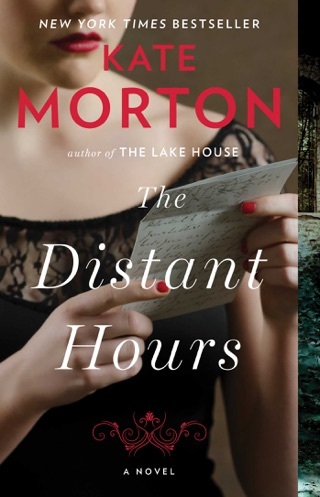 In addition to love not only romantic love but also love between parents and siblings and loss, the stories, brilliantly told by Morton, offer musings on art, betrayal, and the ways in which real lives and real places can evolve over time into the stuff of legends. A fascinating read with a very unsatisfactory ending. Too many loose ends and unanswered questions. I read the last page, expecting a conclusion in the next chapter but there wasn’t a next chapter. It’s like the author couldn’t think of a way to end the story. 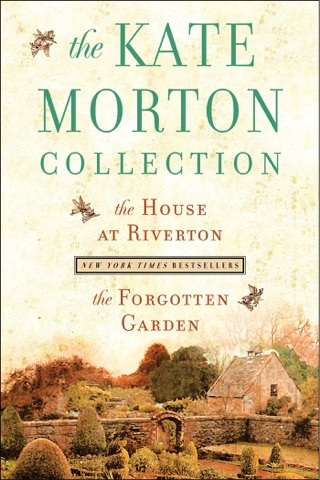 I have read several other books by Kate Morton and enjoyed them all. I couldn’t get past the first 100 pages on this one before I had to quit. Too confusing. Couldn’t remember all the names. Just couldn’t do it. I so enjoy all of Kate's books - the mystery, the going back and forth in time keep the story interesting. We just moved to a new house (named Thornbury Manor) and it made me ponder the people who lived here before me - even before this house was built. I am looking forward to her next novel.